With an almost overwhelming choice of overseas apartments and villas on offer, looking for holiday accommodation anywhere abroad, and even in Sicily, can be quite daunting. 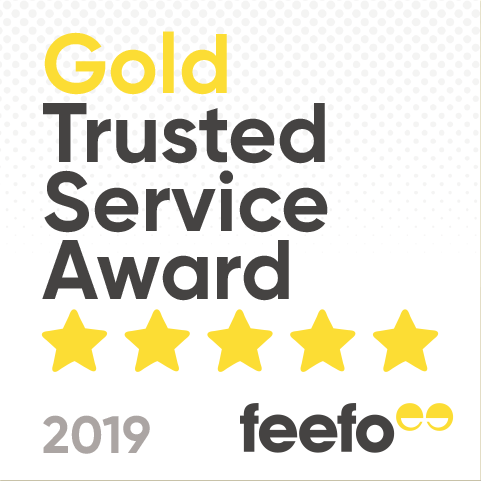 So whether you are holidaying as a couple, with your family or with a group of friends, we recommend trying to identify and agree on the things that matter most to you as a first step in your search for a holiday home. For some people, this is all about the location while for others, accommodation without a pool is unthinkable. 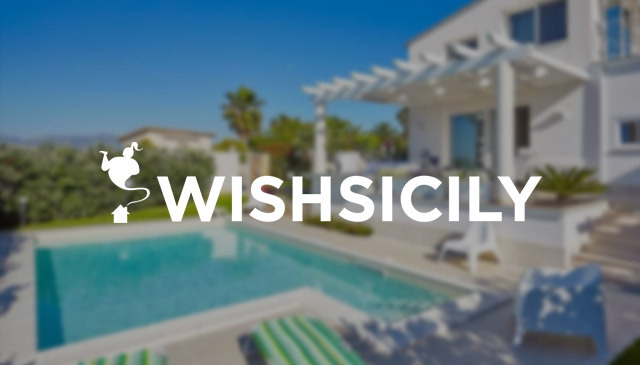 At Wish Sicily, we all agree that the view is all-important although the truth is that wherever you stay in Sicily, you are never too far from a stunning view. Deciding whether to stay in an apartment or villa may be the first step in your holiday planning. An apartment holiday offers many of the same advantages as staying in a villa in Sicily, including an outdoor space for al fresco dining, so if you are prepared to sacrifice the luxury of a private pool, then you can make significant savings by staying in an apartment. In some cases, you will still have access to a shared pool while in others, the sea is just a matter of a few steps from your terrace. For many of our guests, and particularly those that are already familiar with Sicily’s gorgeous clear sea, being able to enjoy quiet moments on a private terrace is worth as much as having their own pool. During the sizzling summer months, your outside space is likely to be used more than your living room which is why all our apartments have access to a terrace or garden – perfect for feasting on fresh barbecued fish while you enjoy spectacular sea views or for lingering over a leisurely al fresco breakfast in a secluded corner of a leafy, scented garden. Favourite terrace views include the rooftops of Modica, hideaway fishing ports on Sicily’s east coast and the dramatic Sanctuary of Tindari. If you are looking for a peaceful hideaway for two, staying in an apartment or cottage certainly affords more privacy than staying in a hotel whilst still, in some cases, offering the luxury of lush gardens and a shared pool. 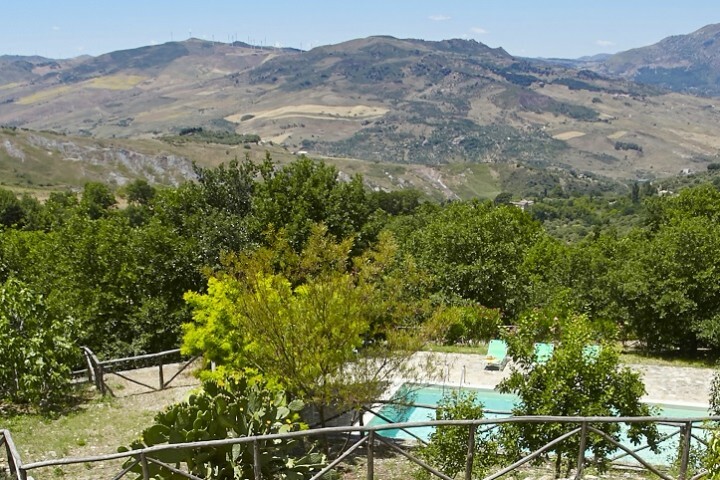 In the north east of the island, at Tindari, a converted farm estate houses an assortment of farmhouses and cottages for two which are ideal if you are travelling with a larger party but prefer to maintain a little more independence. Our accommodation collection in south east Sicily includes a beachfront apartment with direct access to the fabulous sandy beach at Marina di Ragusa while our accommodation for couples in and around Palermo and in western Sicily includes pretty stone-built cottages that overlook the beach. Our complete collection of apartments in Sicily can be viewed here.